Interred Calvary Cemetery, Cincinnati OH. Debut Date 1 Oct 1921. Infielder 1 Year. 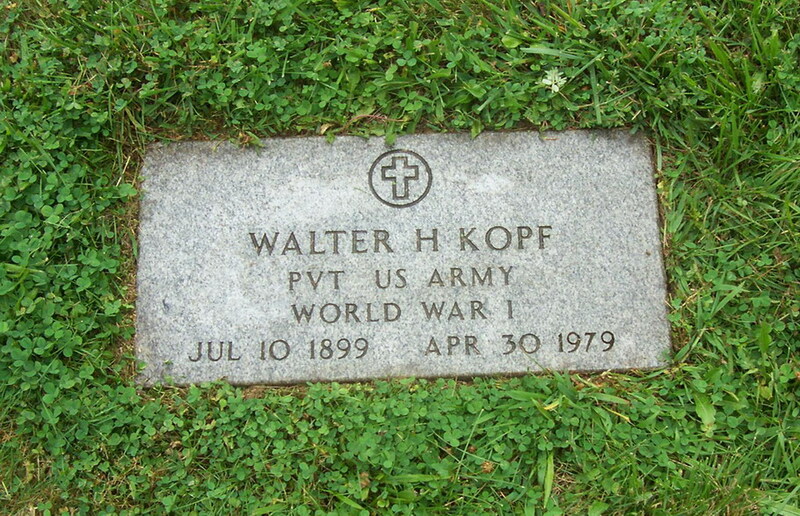 World War I veteran. He was a principal in a realty and building firm in Cincinnati from 1923 until he retired in 1975. Died from septicemia.